2 Bedroom End of Terrace House For Sale in Northwich for Offers Over £185,000. OFFERS OVER 185'000 . OFFERED WITH NO ONWARD CHAIN . 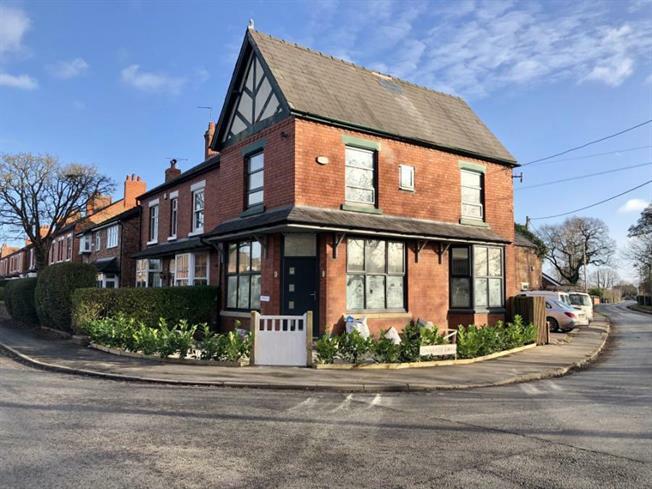 Situated on a prominent corner plot, a wonderful new opportunity! This beautifully renovated 2 bedroom end terraced cottage has been completely re-modelled in contemporary style. Totally refurbished to the highest standards with a fully fitted kitchen, separate utility, and downstairs wc. Newly installed gch and double glazing. Completely rewired. Easy access to A556, this property is in a highly desirable location near excellent schools and Northwich town centre. Off road parking Semi rural location.